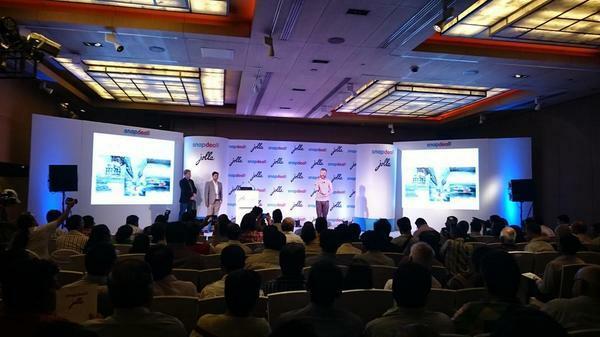 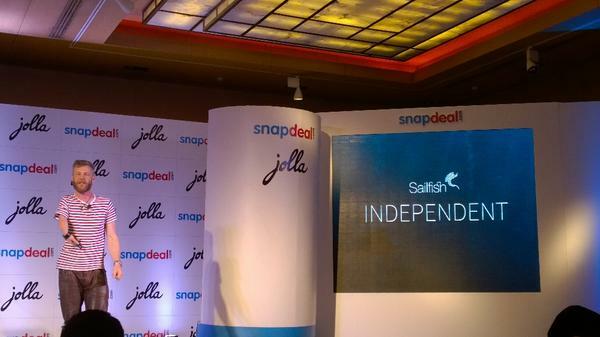 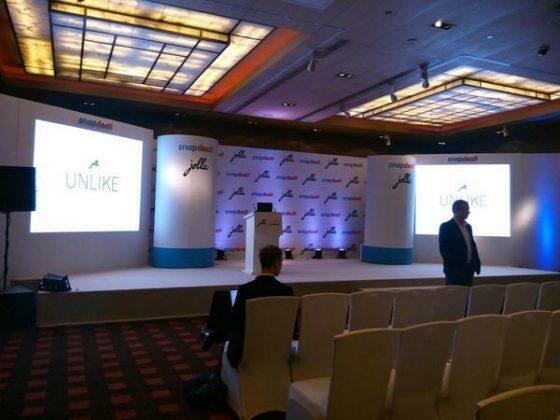 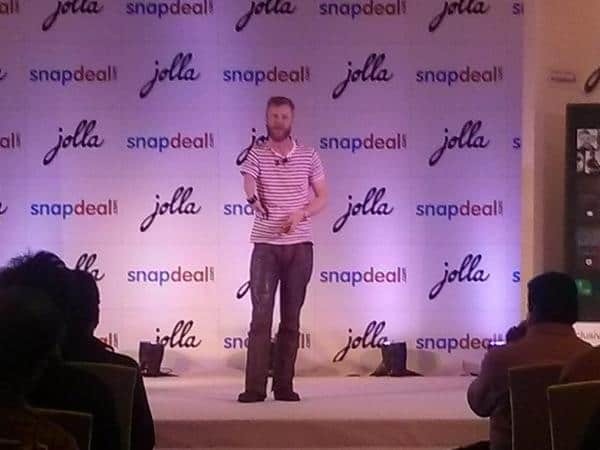 Jolla has been partnered with Snapdeal and launched it’s smartphone powered with Sailfish OS today with a price tag of Rs. 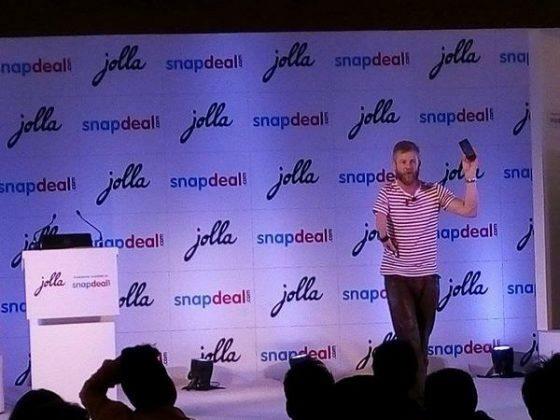 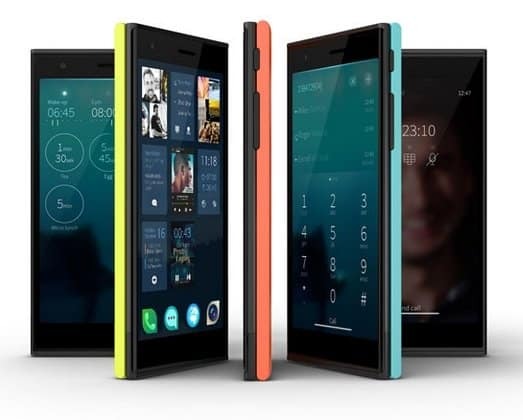 16,499/-, Jolla has been planning to launch its smartphone in India and we covered this news earlier in July, but there were many delays due to some problems, but finally Indians can experience this new os. 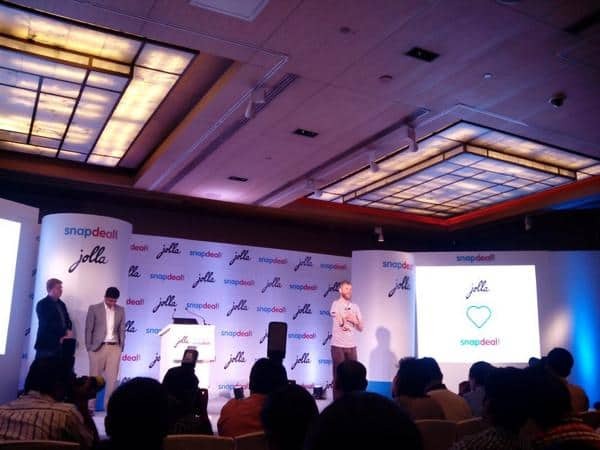 Snapdeal has an introductory offer for this smartphone, for the first 90 customers who buy this smartphone will get a VIP box with Other Half covers in Poppy Red, Keira Black and Aloe colors.